The Dead2Red is a race from the lowest point on earth, on the shores of the Dead Sea to Aqaba on the shores of the Red Sea. The first Dead2Red was run in 1993 with only two teams of six runners each. In the early 2000’s the race grew to include cyclists as well – and even included roller-bladers one year on an experimental basis. In 2014, due to the increasing number of participants, the race was split into two separate races. The Dead2Red Relay Running Race covers 242km and is held on the second Thursday of March each year. The Dead2Red Cycling Race covers 200km and is held annually on the second Friday of November. There are no monetary awards for the races. The purpose is simply to rise to the challenge, enjoy the scenery and most of all have fun. Participants receive an event t-shirt, a medal and a delicious post-race buffet dinner. Trophies are awarded for the top three winners in each category in addition to some special award recognitions. The biggest reward of all however, is the sense of achievement after having crossed the finish line. The Amman Road Runners (ARR) began in the 1990’s as a group of running enthusiasts who have a great passion for sports and the outdoors. In the early years, ARR would meet informally for weekly runs and would occasionally plan and organize longer distance runs or races. ARR has created many running events, including the Dead Sea Ultra Marathon (no longer organized by ARR), the Dead2Red Relay Running Race and the Dead2Red Cycling Race. Eventually, ARR evolved into an officially-registered, non-profit company with the aim of promoting sports in general and running in particular. 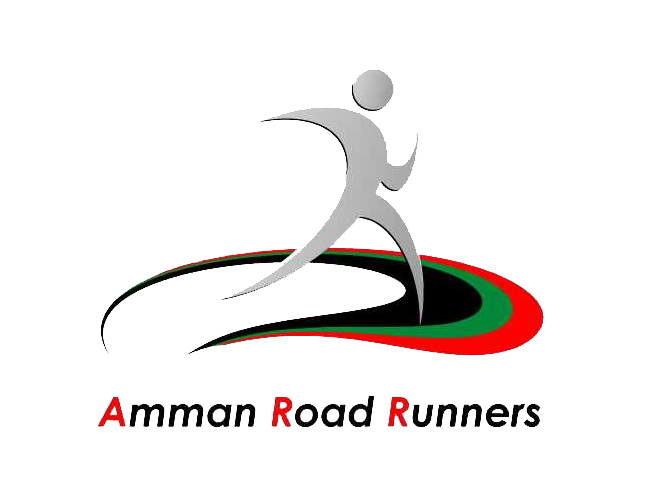 Amman Road Runners (ARR) is a not-for-profit organization that aims to promote sports in general and running in particular. Proceeds from our events are reinvested into the country in various activities that support sports and physical wellbeing. Each year, we sponsor several teams for our races, paying their registration expenses and often sponsoring their race day transportation and hotel stays. The teams we sponsor are usually from underprivileged communities in Jordan, but in 2016, we also sponsored the Right to Movement team from Palestine. In addition to sponsoring participation in our own races, ARR has helped to fund several local runners to participate in races outside of Jordan. Of all our community service projects, the largest is a football field in Ghor Al Mazraa in the Jordan Valley which we co-sponsored with our long-time partner the Arab Potash Company and which was officially opened in 2017.